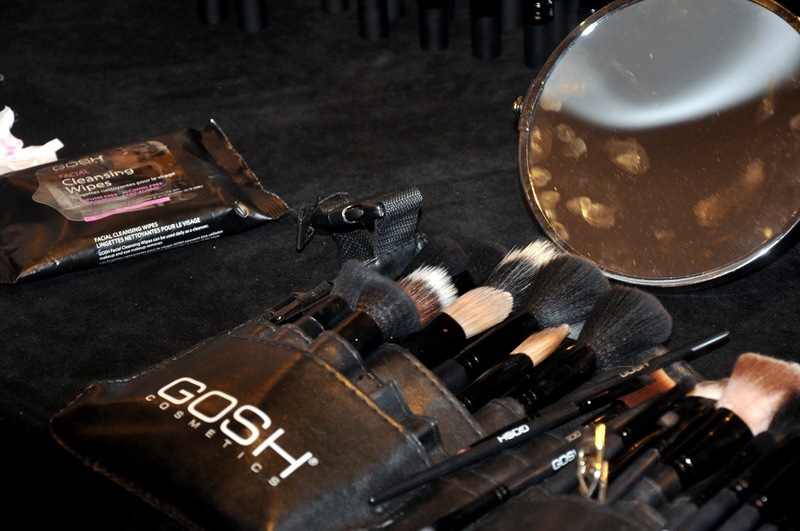 GOSH Cosmetics has returned with their new Autumn/Winter range exclusively to Superdrug stores in August 2015. Yesterday I was fortunate enough to be invited to the AW15 press event held at the oh so gorgeous Fortune Room in The Covent Garden Hotel. With its luxurious scenery I was greeted as usual by the lovely ladies from GOSH PR and showed around, the room taking in all the newest releases whilst being eager to swatch smell and test everything that was there. The room was filled with champagne, nibbles and lots and lots of chit chat, that you usually get when there are so many bloggers together. The GOSH AW15 range has been inspired by the millennial generation. 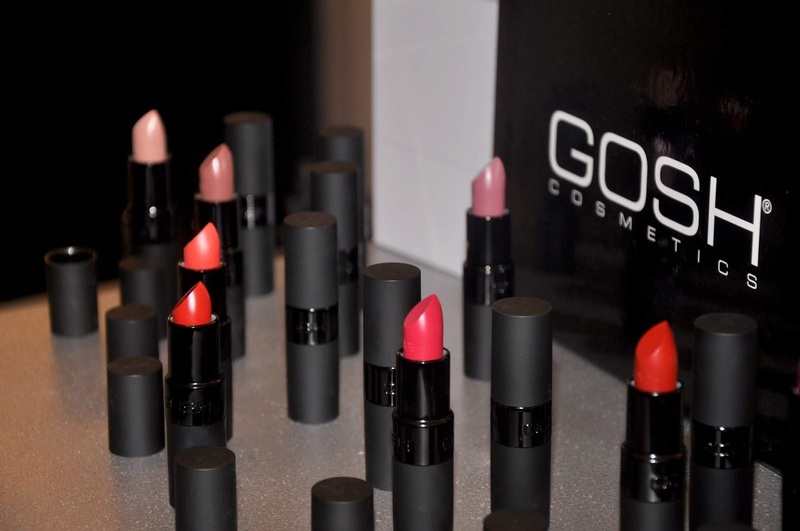 The millennial generation consists of 75million people globally that were born between 1977-1998, GOSH Cosmetics takes its inspiration from the individuals of this generation who show a great deal of self-confidence, those who are self-inventive and a generation that celebrates diversity. GOSH has brought out an all new innovative foundation range that is available in five shades, Ivory, Natural, Tawny, Honey and Tan. Of course as a woman of colour I was disappointed not to see any that was suitable for my skin colour the darkest being Tan in colour 10 which was still another shade of beige. The foundation drops is something that is recently new to the scene by many of beauty brands, giving you the power to build and customise your own foundation by just varying the amount of drops you add in your makeup routine, which will either create a light/medium coverage to something that can be more buildable and offer a fuller coverage. 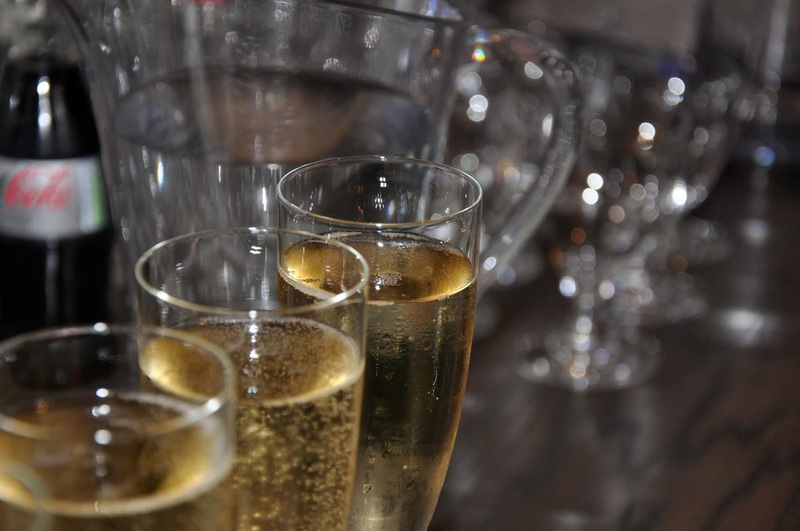 The unique glass pipette enables you to add just the right amount without losing too much product. This is certainly a product to pick up and try and one you can work with and build to your heart’s desire. The Foundation drops are said to give a silky flawless finish, and is infused with a blogger favourite that is argan oil and antiderm (a natural anti-inflammatory), as well as having that much needed protection of SPF 10 to protect your skin against UVA and UVB rays. I have forever been a fan of GOSH lip products, always purchasing and repurchasing to make sure I never run out, so when I came across the new MATTE additions to the Velvet touch lipsticks, I was in LOVE. The amazing velvet touch lipsticks from GOSH are back, but this time with eight fantastic new matte shades. The range comes in a variety of dramatic colours such as deep purples, and vibrant reds to subtle everyday nudes. The matte finish lipsticks are long lasting, moisturising, soft and creamy in texture. As well as being highly pigmented without the need to top up continuously throughout the day *a beauty bloggers dream*. The new lipsticks offer a colour for everyday and every mood, the variety of shades are influenced by the bohemian trend of Autumn/Winter 2015 taking its inspiration from colours and patterns from native nations. 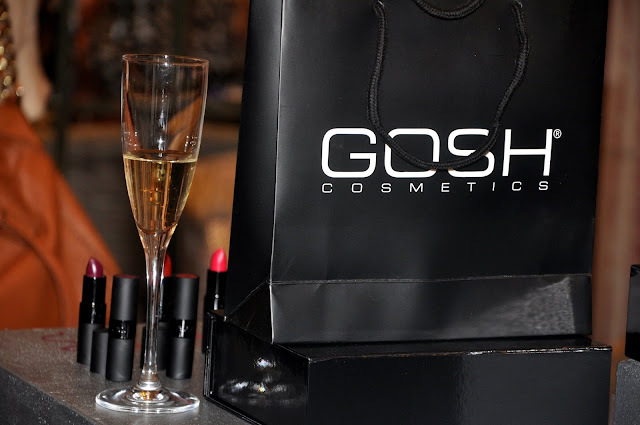 GOSH has bought to the stores a new innovative swirl mascara infused with argan oil and bamboo extracts. Bombastic Swirl is the new addition to the Bombastic Mascara range. This new addition features a unique spiral shape combination of bristles and disks said to create spectacular volume and length. The bristles at the tip allow an even more precise application, grabbing even the tiniest of lashes and those in the inner corner of the eye. This is definitely a product I have to review on a separate occasion, as I cannot live without a decent lengthening and volumising mascara. Something we have all been waiting for, and now it's here! GOSH has introduced the new nail care range consisting of four products to cater for all your manicured nail needs. The nail and cuticle oil is a mixture of natural oils such as almond and coconut that is enriched with Vitamin E. The formula revitalises dry brittle nails keeping them moisturised and nourished. The nail hardener ensures to stop nails from breaking by creating a strong and flexible shield enriched with calcium and iron for stronger healthier nails, which can be used alone or with GOSH nail lacquer to prevent nails from cracking or peeling. The GOSH gel look top coat finishes your manicured nails to create a shiny smooth and glossy finish with just one coat, whilst protecting your nails and manicure against external damages. Creating a professional salon looking manicure. Haven't we all been bored of waiting for our nails to dry, with the new GOSH fast dry drops no need to wave your hands around to speed up the drying process. The fast dry drops only needs one drop per nail, leaving the manicure luminous with a smooth and professional outcome. Enriched with jojoba oil and Vitamin E to protect, strengthen and add a nice amount of sheen to a finished polished look. The evening was fab and you even had the chance to speak to GOSH's very own make-up artists about tips and tricks, getting the right coverage and even having a little mini makeover.